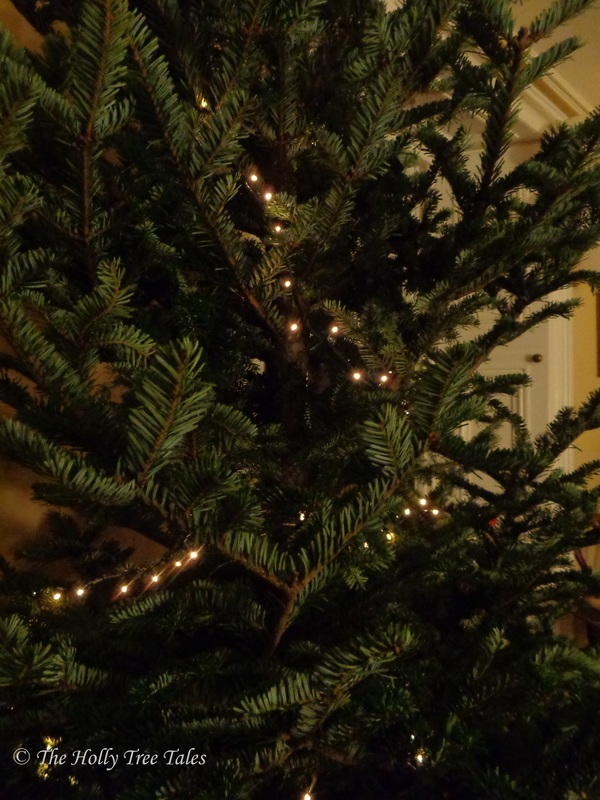 A moment of mindfulness, under this year’s fresh and fragrant Christmas tree. 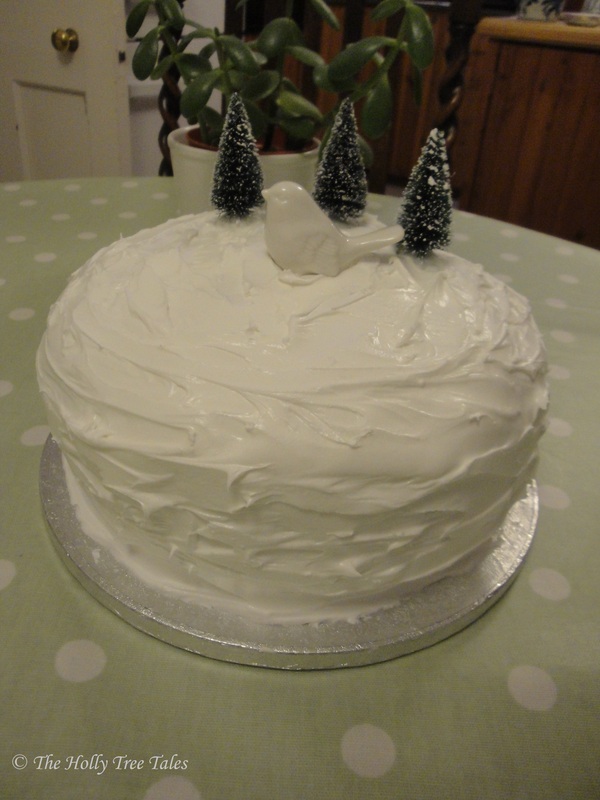 Our 2011 homemade Christmas cake. 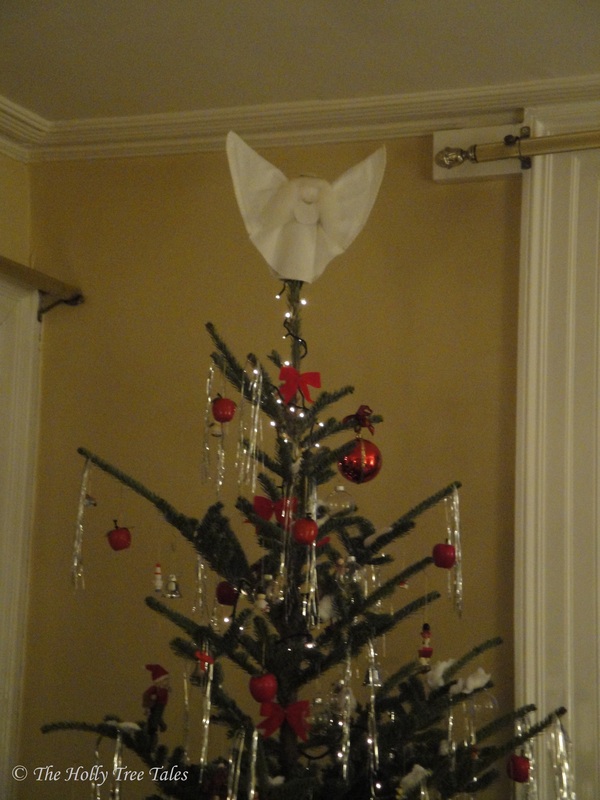 Our little homemade angel, atop our 2011 Christmas tree, her flowing hair made of the purest wool and wings of softest felt. The beautiful wreath for our front door, made lovingly by my daughter and a friend, with plant offerings from the garden. December 2011. Thank you, Cat. That is so kind. 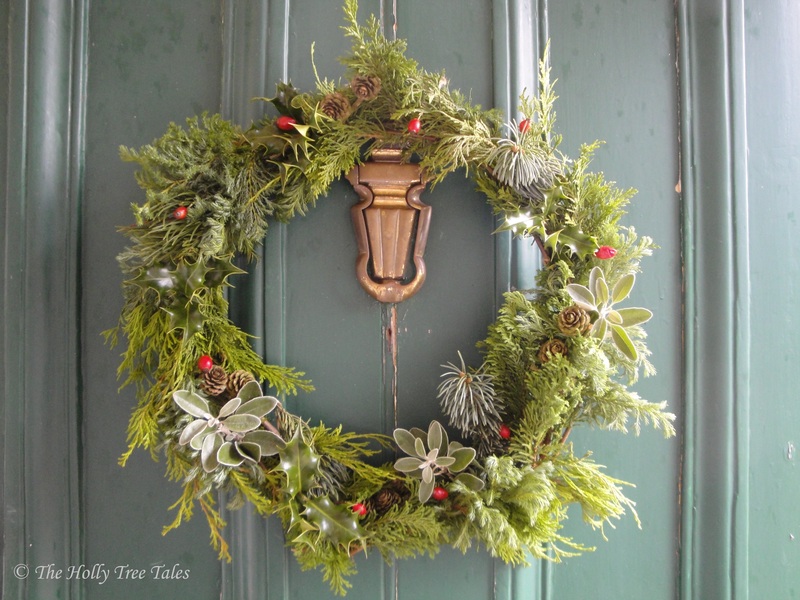 Merry Christmas blessings to you! Such an eloquent and thoughtful piece of writing. Have a great Christmas. Bless you, Fergus, thank you. Merry Christmas!